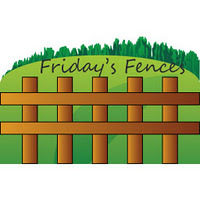 You may recall that my Friday’s Fences stash was dwindling to the point of being non-existent. 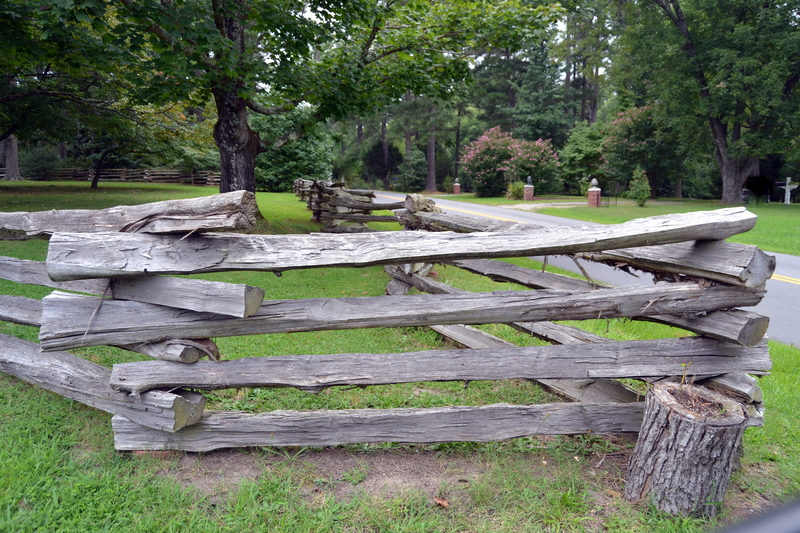 Fortunately, earlier this week, when Motor Man took me to the antique shop to get the Trip Journal, we happened upon this rustic fence just down the street. 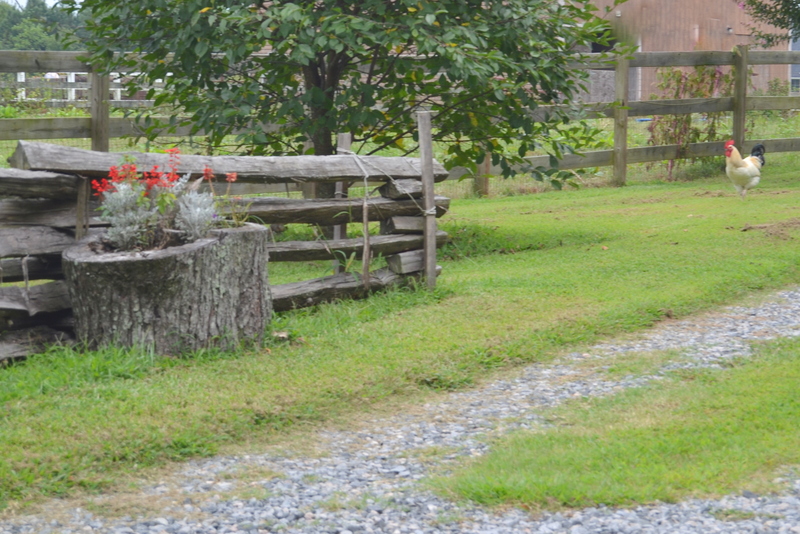 This was the other side of the driveway. 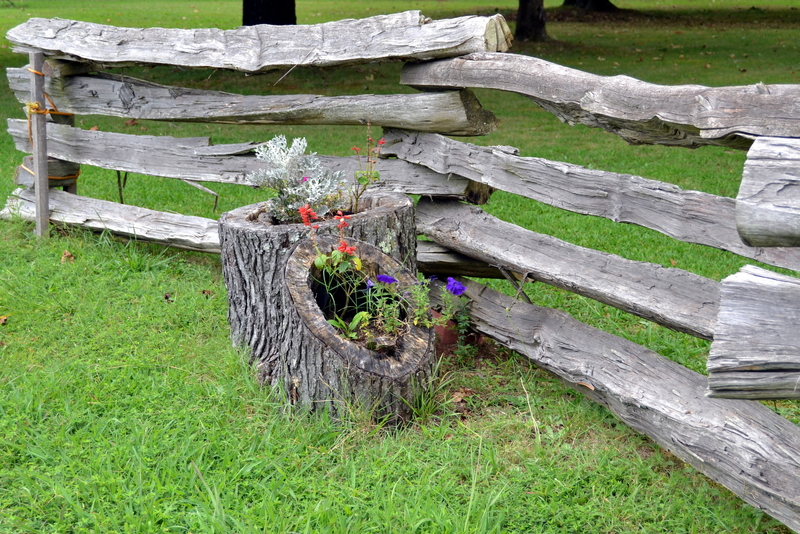 We thought the flowers planted in the old tree stump was a neat idea. But, wait, there’s more! A chicken! At no extra charge!